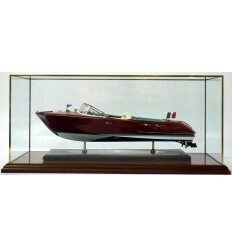 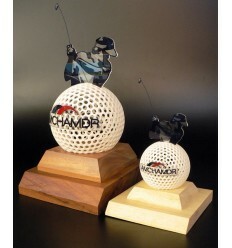 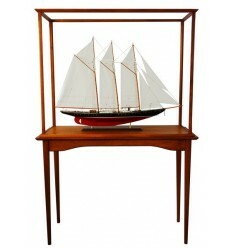 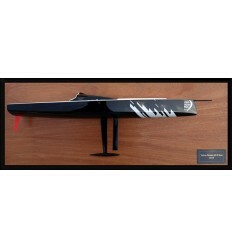 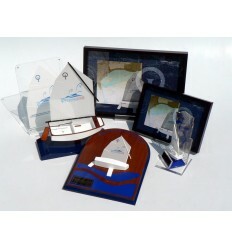 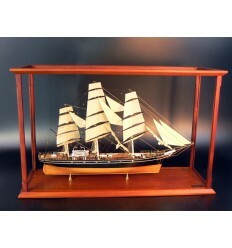 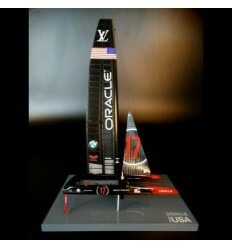 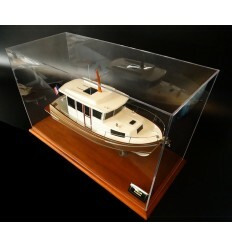 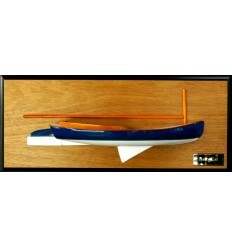 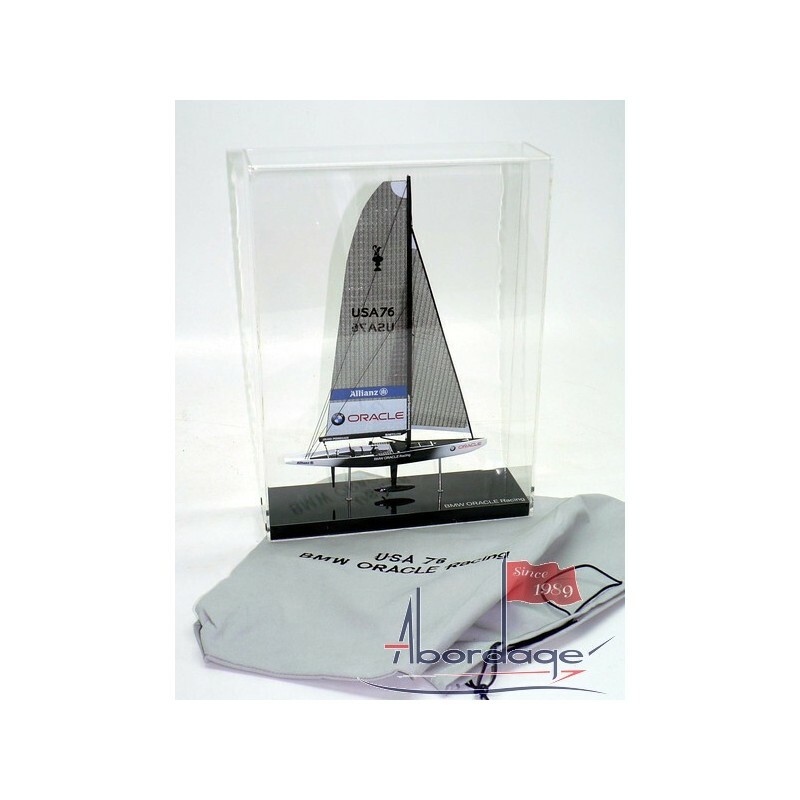 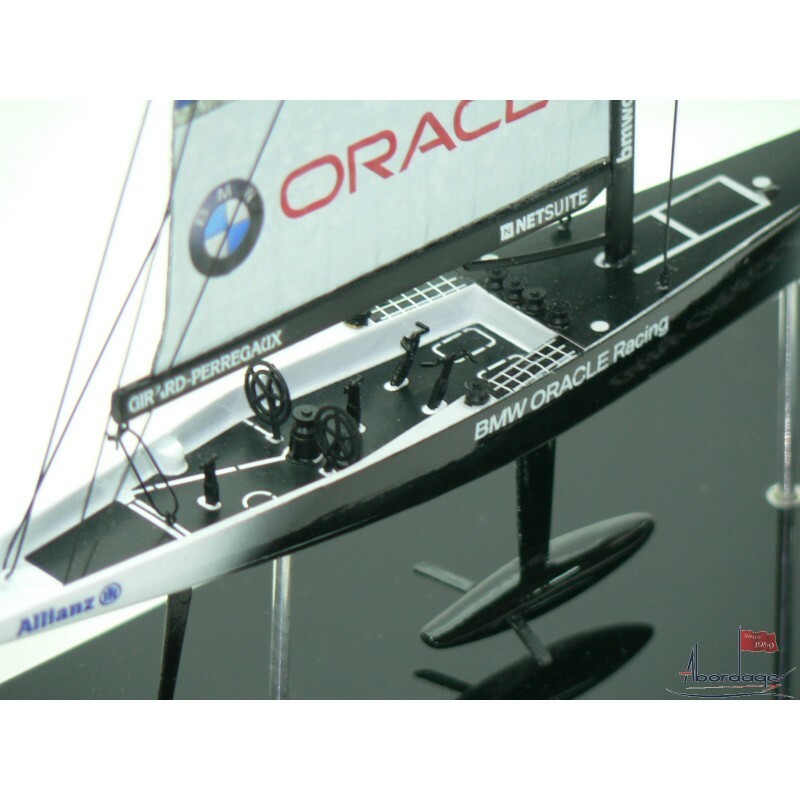 Buy this new model of the BMW-Oracle Racing monohull that comes in a small display case. 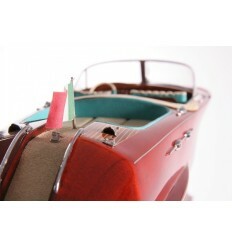 Just perfect for your desktop. 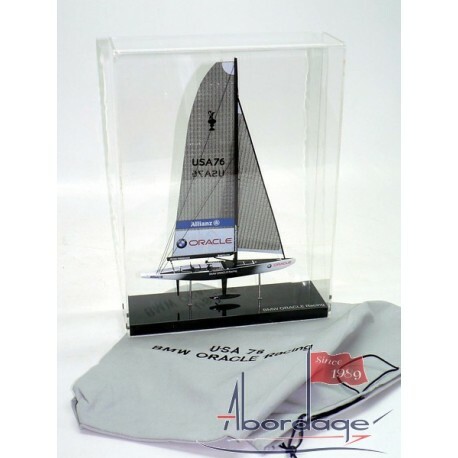 After the large scale model of 24" LOA ( 60cm ), Abordage presents you its latest version of the BMW-ORACLE Racing monohull.